I just bought Buffy Season 8 (Motion Comic). Has season 9 been released as a Motion comic yet? या are they planning to make a 9 & 10 motion comic? a pop quiz question जोड़ा गया था: Who कहा "Here endeth the lesson" first. a pop quiz question जोड़ा गया था: Who had not tried out for cheerleading? 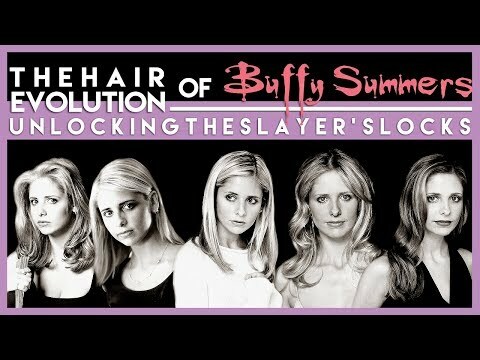 In which episodes did Buffy die?